I wouldn't ride across water on a cat that looks like a Lapras*. Even if it could float, it would probably just flop over at random times in the middle of the sea hoping for a belly rub. 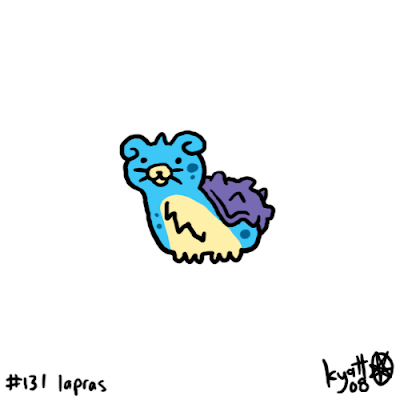 *Or is it a Lapras that looks like a cat?